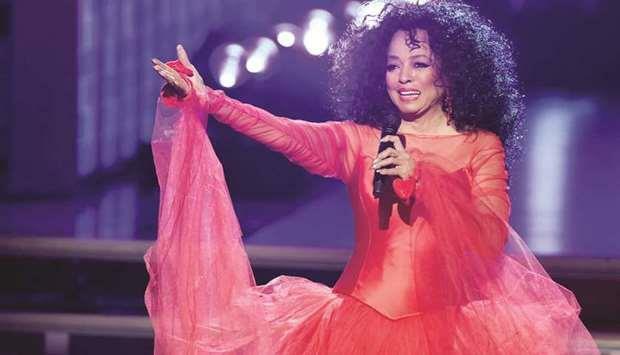 (MENAFN - Gulf Times) A year after the Grammy Awards were criticised for its track record in gender representation, women took centre stage at the 61st edition of the annual gala. There were bold performances and wins in many top categories, including the album of the year that was given to Kacey Musgraves for Golden Hour. The controversies of last year, when just one woman won a solo award during the telecast and the outgoing head of the Recording Academy, the organisation behind the awards, remarked that women in music should 'step up to advance their careers were never far from the surface of the show. 'I guess this year we really stepped up, Lipa said. Backstage, she said the message of greater gender equity was immediately clear to her when the nominations were announced last December. Both the record and song of the year prizes the latter awarded for song writing were won by Childish Gambino's This Is America, a song about racial injustice. Drake was there to accept the award for best rap song, for God's plan from his blockbuster album Scorpion. Brandi Carlile, an earnest female singer-songwriter in an Americana style, was the dark horse of the show, getting six nominations more than any other woman including in the top categories of album, record and song of the year. She ended up winning three awards, though none in the top categories. She took best American roots performance for The Joke, and Americana album for By the Way, I Forgive You. Lamar and Drake, the two most-nominated artists with eight and seven nods respectively each won only one. Lamar's King's Dead from the Black Panther soundtrack, tied for best rap performance with Anderson Paak's Bubblin. Childish Gambino's This Is America won a total of four awards, including rap/sung performance and best music video. Then singer Alicia Keys, the host, introduced 'my sisters Lady Gaga, Jada Pinkett Smith, Michelle Obama and Jennifer Lopez. Each spoke about the inspiring power of music throughout their lives. H.E.R., the stage name for Gabriella Wilson, led a slow-build version of her ballad Hard place. She won two awards, for R & B performance (in the song Best part) and best R & B album for her self-titled release H.E.R.